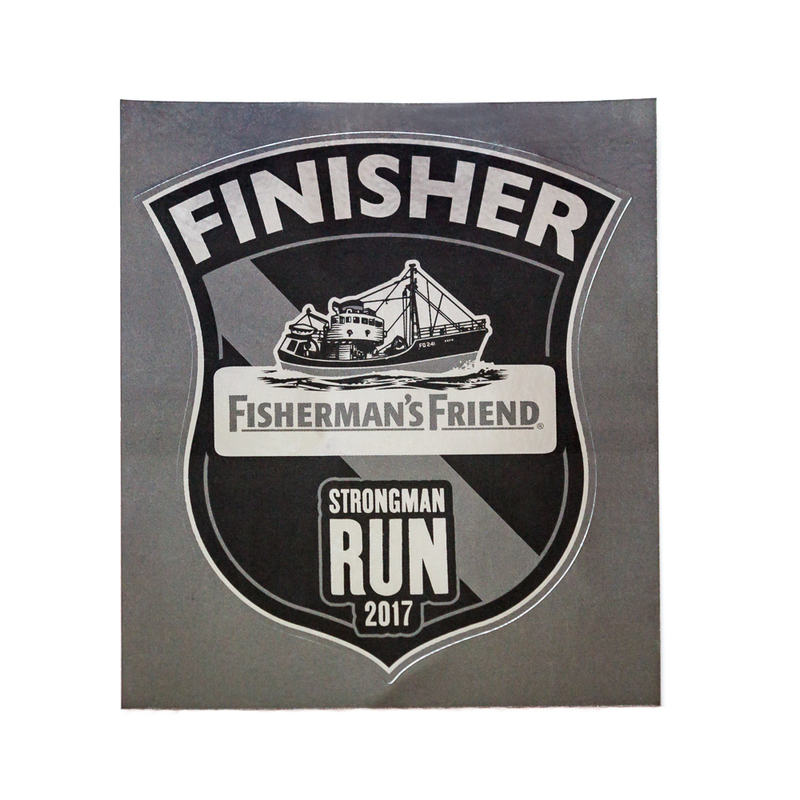 Welcome at the new FishermansFriend StrongmanRun Webshop | Finisher Sticker "Chrome" | Enjoy it! Wherever you drive! Show that you did it! Warning: no liability can be accepted for adhesive residue on car paint , wear though automated washing , peeling due to weather conditions etc. .